scenes from my lunch hour | A photographer's challenge to shoot daily. Hello everyone! I just wanted to drop by and say that I will no longer be adding new posts to this blog, Scenes from my Lunch Hour. Now that I have started pursuing photography professionally, all of my shoots and pics will be uploaded to the blog on my professional site, BWPW Photography. Thanks to everyone who has stopped by to look, comment, or even follow. This blog encouraged me to start shooting daily, and really dedicate myself to my art in a way I never would have without it. It made me realize that taking photos was my utmost passion, and so should be my career as well. I would love it if you would come on over to my new site and follow me there. You can start by checking out the shots from my recent fashion shoot with Gypsy Witch – check it out! As promised yesterday, here are some of my favorite shots of the dogs we took with us on the river. Featured are my sister & her BF’s three dogs: Maya (German shepherd + husky), Sadie (basenji mix), and Enrique (chihuahua mix), as well as my dog, Rooney (poodle/bischon). Recently I took a three day trip down the Delaware River (which borders PA and NJ) with my sister, her boyfriend, some friends, and our dogs. 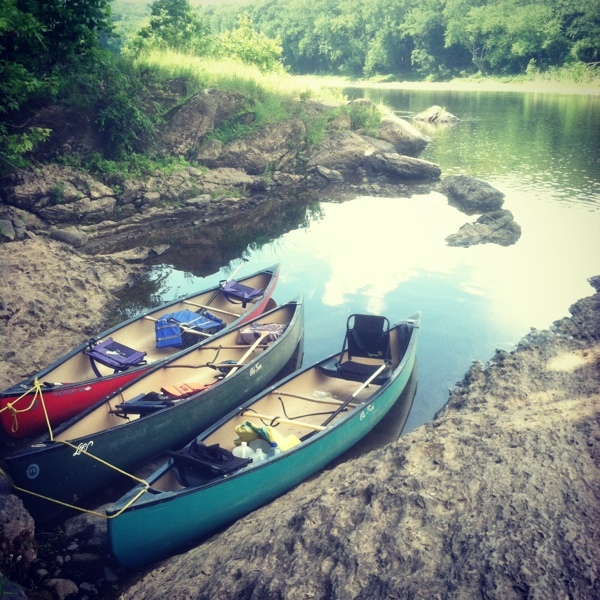 We were canoeing and camping our way from Milford, PA to just north of the Delaware Water Gap. These are some of my favorite photos of the people I went with and the sights of the river. Tomorrow I’ll post some of my favorite pictures of the dogs! But I’ll be back soon and I promise lots of posts! two quick pics from this past weekend’s amazing “DURM hip-hop summit” at the casbah. it was awesome. got lots more pics coming, but wanted to quickly get up these two shots of my awesome bros toon and laww. both pics are SOOC, which is pretty sweet. So I was waiting in my brother’s car the other day for him to come out of his office, and decided to amuse myself by trying to balance things on my dog’s head (a la dooce.) He’s not very good at it yet. However, I did manage to get him to sit still long enough for me to take this picture of him ballin’ with my brother’s corona hat on. I think it’s pretty hilarious. And maybe would make a good cover for a hip-hop album.